Firstly, remember to Meet the Authors at Orphans of the Storm®’s fundraiser TONIGHT, October 25 at 6pm at Cellar Gate Wine Market! There’s still plenty of time to RSVP. I hope to see you there! 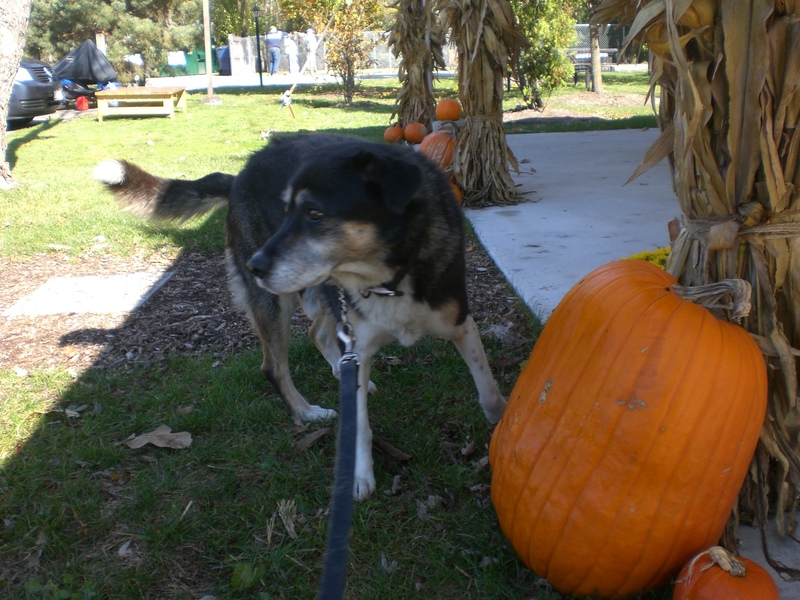 First up is Frankie, an eight-year-old Shepherd mix. What a sweet older gentleman! 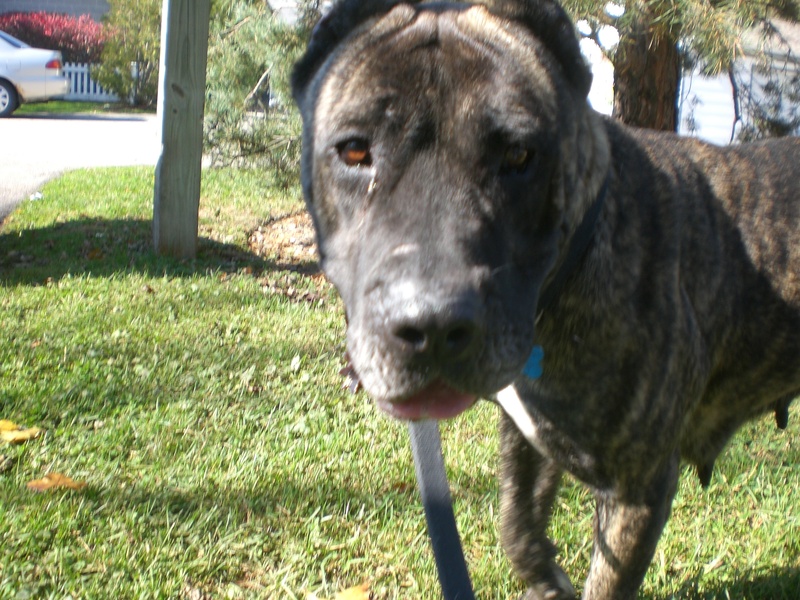 If you’re looking for a buddy who will enjoy taking leisurely strolls with you, Frankie would be a good choice! He is a pro when it comes to walking with someone on a leash. Frankie is also a sweetheart. Each time I knelt down to pet him, he put his nose right in my face and sniffed with a little wag of his tail. 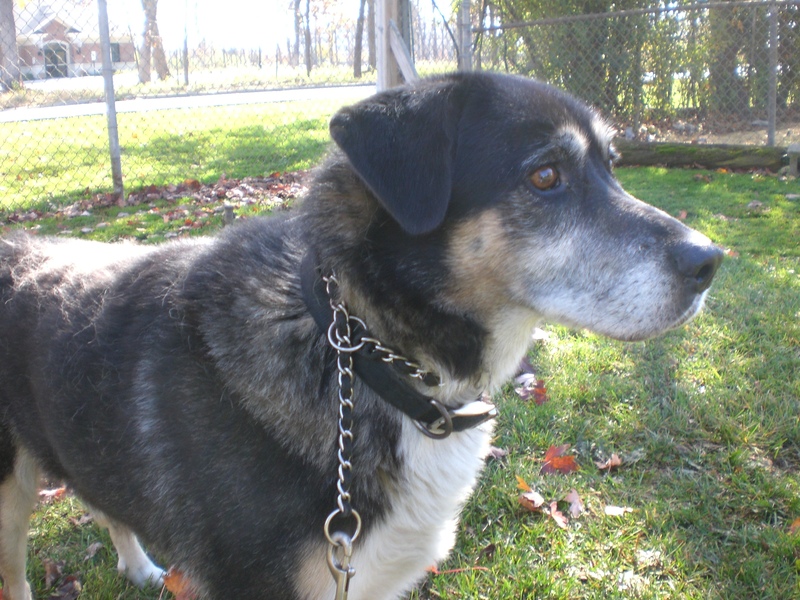 He is a very handsome boy who would love to have a new home in which to spend his golden years. 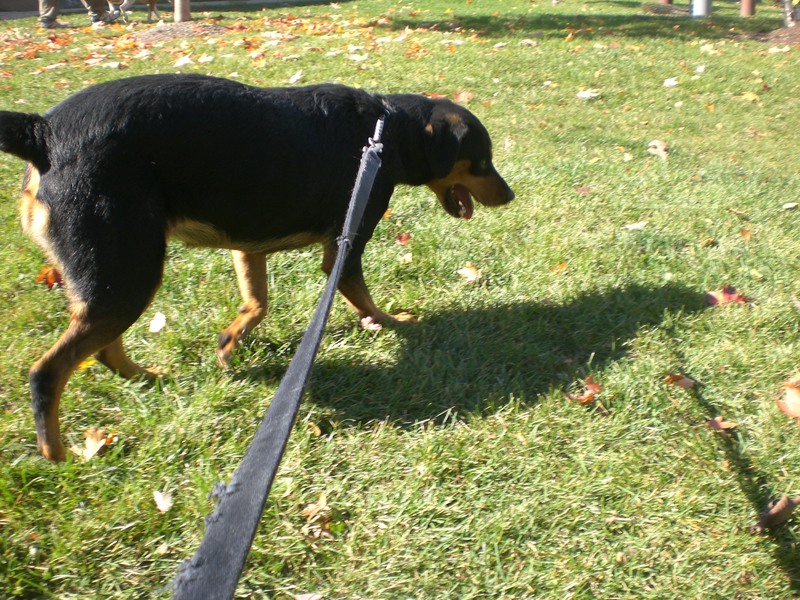 Next up was Sassy, a four-year-old Rottweiler mix. If you love Rottweilers but think they might be too big for your current situation, Sassy is the perfect compromise! She has that great Rottweiler look, but is much smaller than average. Sassy isn’t sassy at all–she wants to be friends with everybody! She will come right over to you and lean against your legs until you have to stop walking and pet her. Then, as a thank you, she is very generous with her doggy kisses. Give Sassy lots of love, and she will give you even more in return! 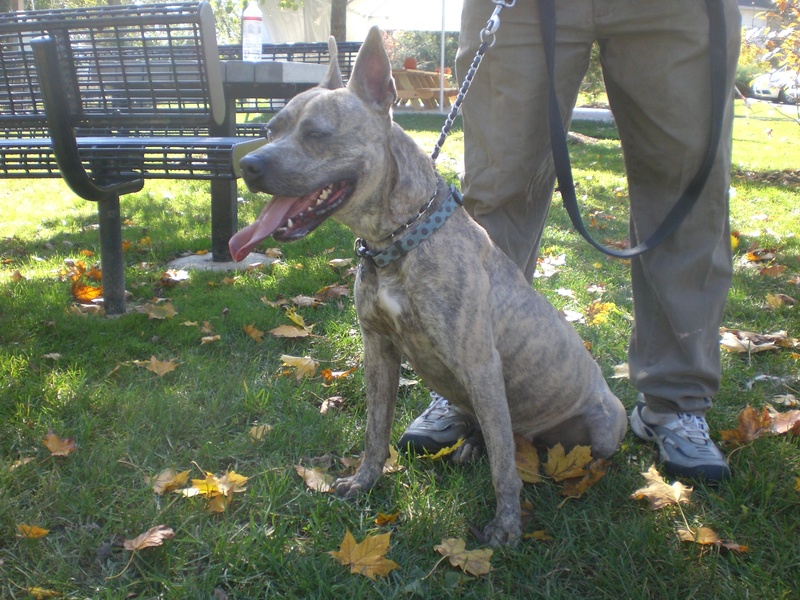 Mazda the one-year-old Pit Bull Terrier mix has lots of energy–understandably, since she’s still in her puppy stage! Even though she’s smaller than many of the Pit mixes I’ve taken out before, she sure is strong. Once she’s outside for a few minutes and gets to stretch her legs, though, she calms down considerably. Since she’s young, she can definitely benefit from some training and will be a quick learner. Mazda has one of the most unique looks of all the dogs at Orphans of the Storm®, and it sure is a cute one! 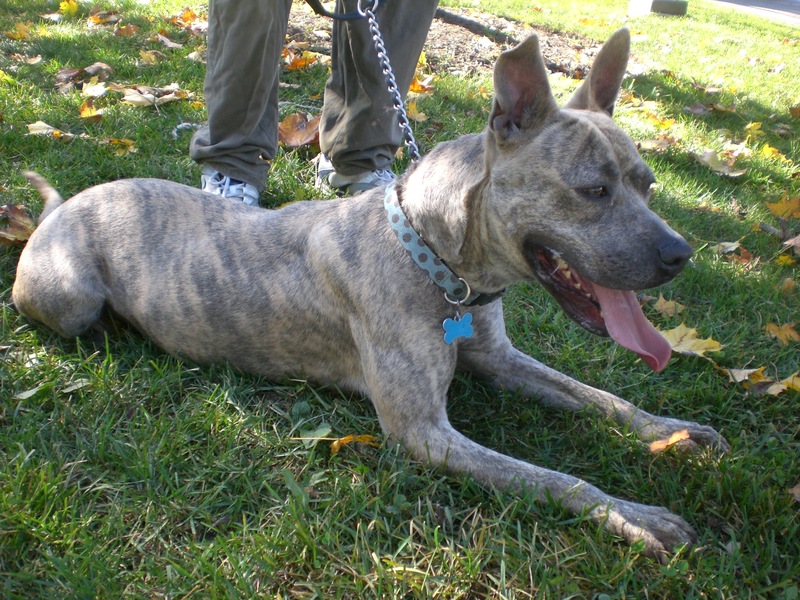 She has big bat ears that stick straight up in the air most of the time, and an especially light-colored brindle coat. Those ears are just too precious. Mazda is ready for some new, loving playmates! Don’t you love Mazda’s ears?! 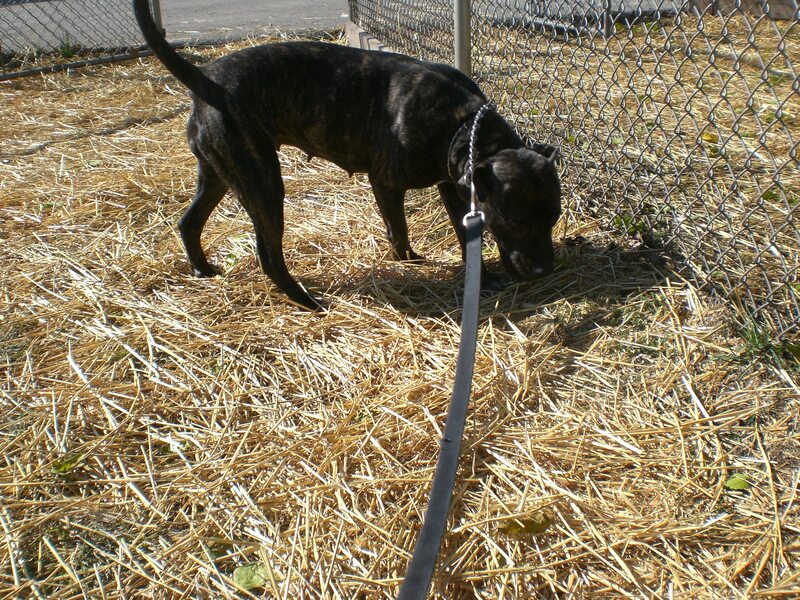 Sloan is a another one-year-old Pit Bull Terrier Mix, but overall she has a calmer demeanor than Mazda. 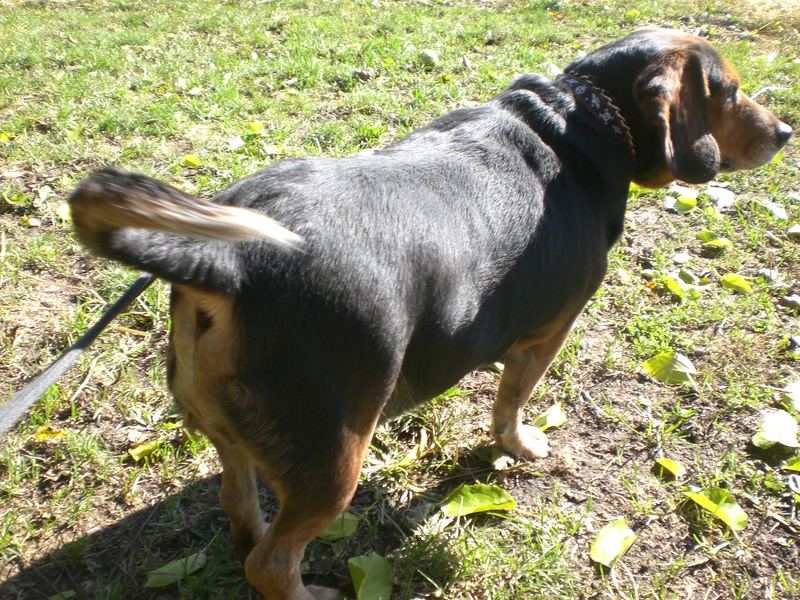 She is also full of love, and her happy tail never stops wagging. Sloan is convinced that she’s a lapdog, and will try to sit in your lap as soon as you sit down. Then, she’ll give you a few doggy kisses. Sloan doesn’t just love people–she also gets along with other dogs. She and a Lab mix met each other while they were on their respective walks, and both dogs sniffed each other in a friendly way and wagged their tails. Sloan didn’t want to say goodbye! Sloan is a playful girl, too. She found a tennis ball while we were on our walk and proceeded to roll it around with her front paw. Then, she picked it up with her mouth and carried it proudly. If you’re looking for a dog who is equal parts friendly, fun, and playful, come say hi to Sloan! 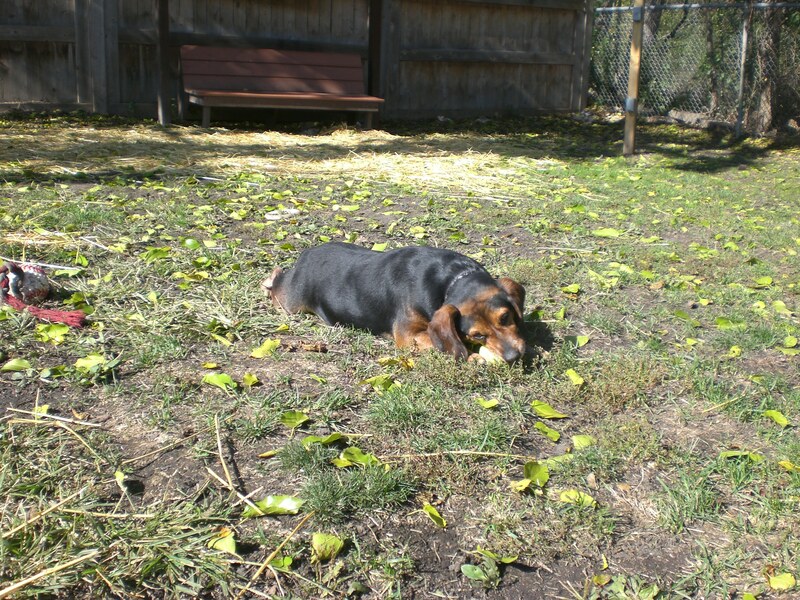 Finnigan the three-year-old Beagle mix is too adorable. He’s a little chubby at the moment, though, so he’ll need a diet and exercise. Exercise will be no problem for this guy, though, because he loves to run and play! Finnigan is the best fetch-playing Beagle I’ve met. He would run, run, run after the tennis ball and then bring it back, lay down, and chew on it. He wasn’t possessive of the ball at all–he was perfectly happy to let me pick it up and throw it again. Finnigan loves belly rubs–and, at the moment, he has plenty of belly to rub! He also has plenty to say. Beagles are known for their melodious voices, though, so that comes with the territory of adopting one. But Finnigan is just impossible to resist–you’re sure to fall in love with him. 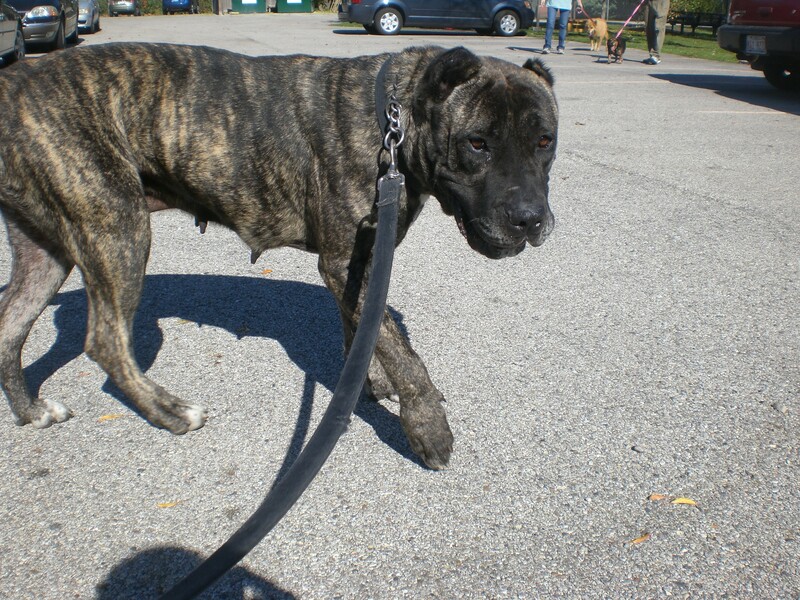 If you (like me) once dreamed of being Jasmine from Aladdin with a pet tiger of your own, but never found a tiger, Miaka the two-year-old Mastiff mix is about as close as you’re going to get. 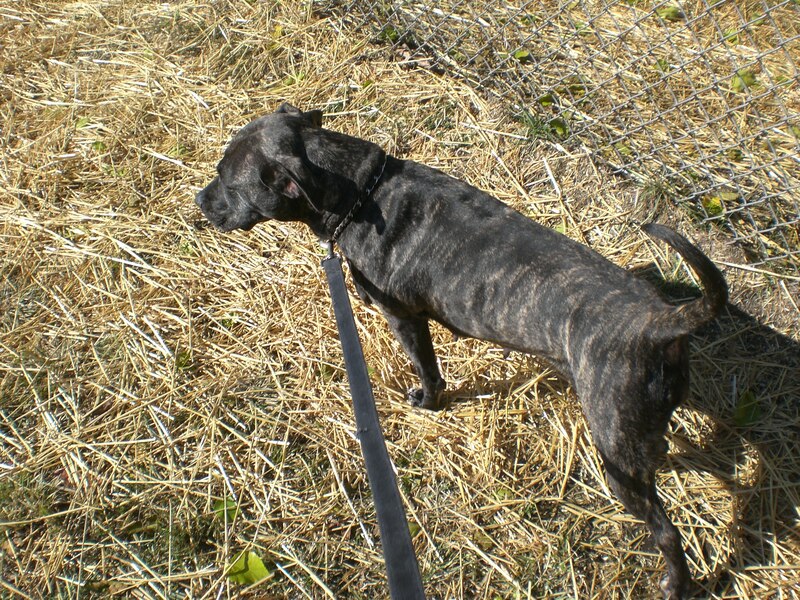 Not only do her brindle stripes and white toes resemble a tiger–she is also a very big girl! Don’t be intimidated by Miaka‘s size, though. She is a great definition of a gentle giant. She didn’t pull on the leash when I walked her; in fact, she was very good about staying right by my side. And she’ll stay by your side when you’re just relaxing around the house, too: When I sat down on a bench, Miaka put her front paws on the seat next to me and put her nose right in my face to get better acquainted. She is such a good girl! These six wonderful dogs, along with many others, are waiting for you at Orphans of the Storm®! 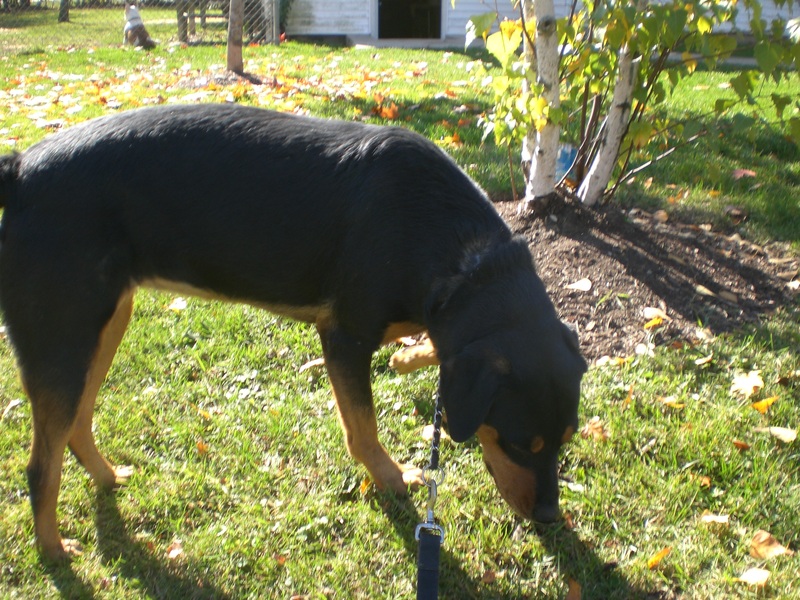 Posted by Meet the Pooches on October 25, 2012 in Dog Profiles and tagged adoption, animal shelter, Beagle, Chicago, dogs, Mastiff, Orphans of the Storm, pets, Pit Bull Terrier, Rottweiler, Shepherd.